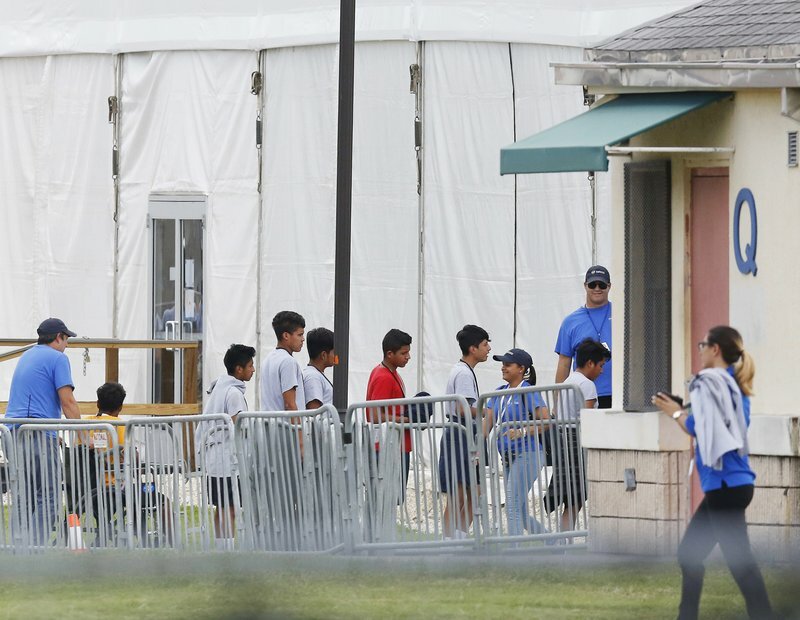 "Twice in less than a year, the federal government has lost track of nearly 1,500 migrant children after placing them in the homes of sponsors across the country, federal officials have acknowledged. An Associated Press investigation found in 2016 that more than two dozen unaccompanied children had been sent to homes where they were sexually assaulted, starved or forced to work for little or no pay. At the time, many adult sponsors didn’t undergo thorough background checks, government officials rarely visited homes and in some cases had no idea that sponsors had taken in several unrelated children, a possible sign of human trafficking..."